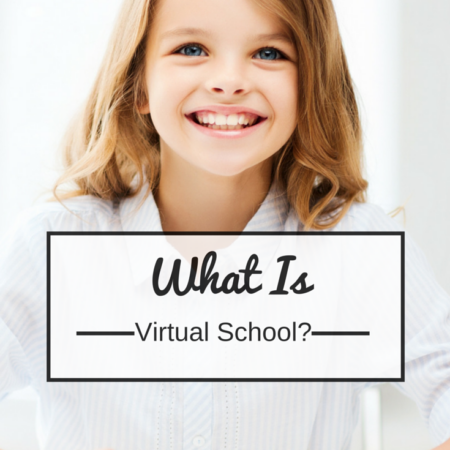 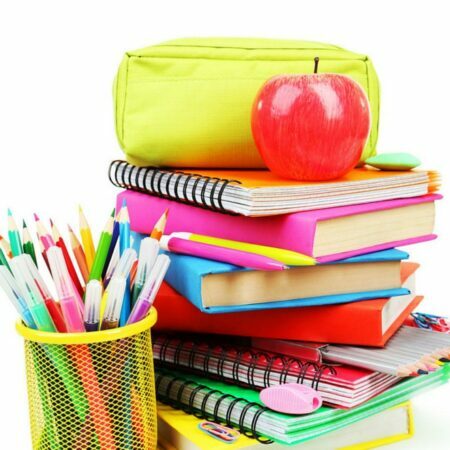 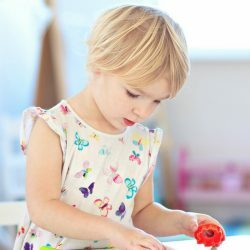 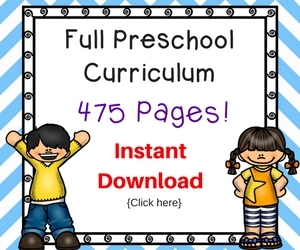 How to homeschool kindergarten for free! 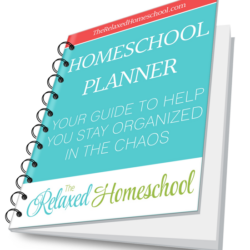 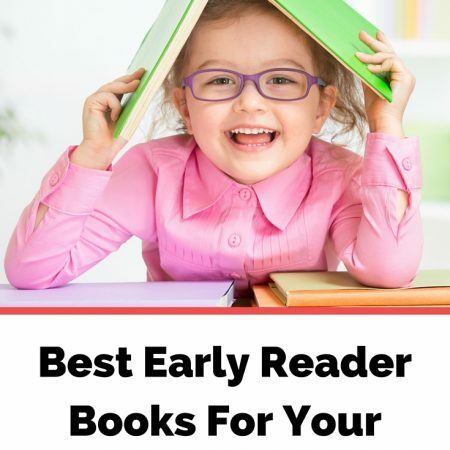 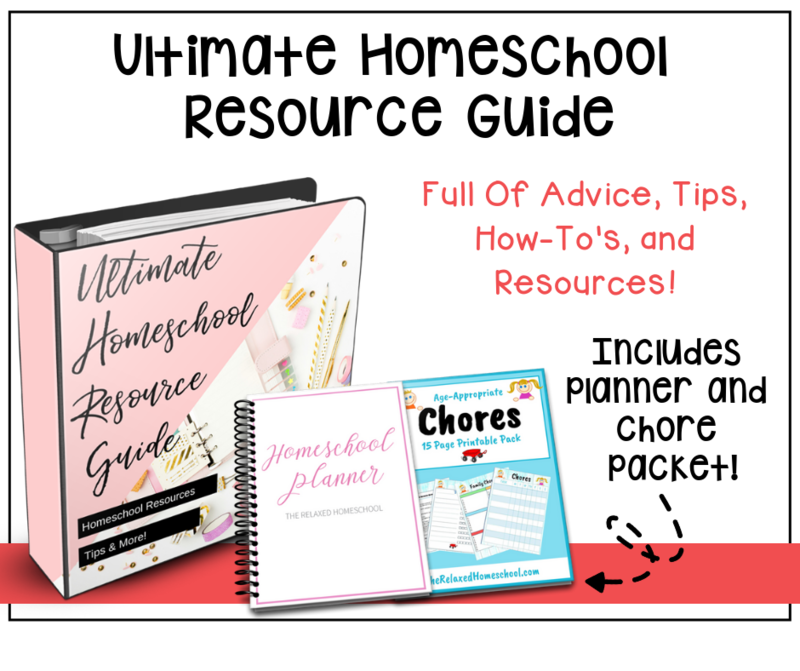 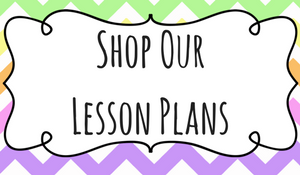 7 Homeschool Resources To Try Right Now! 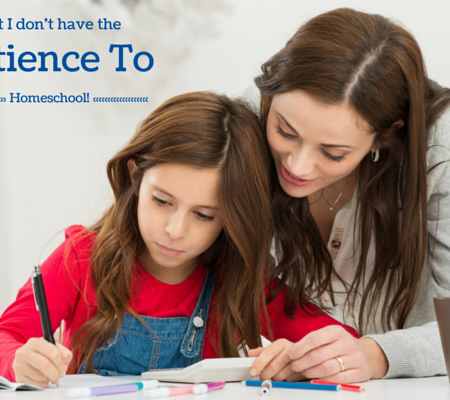 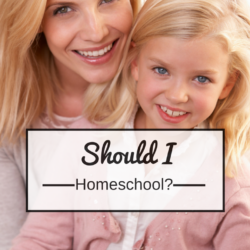 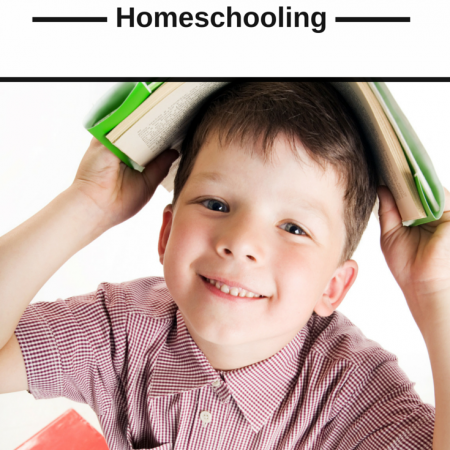 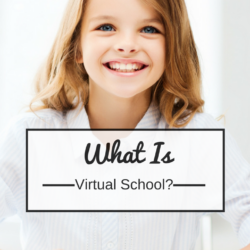 Why more parents are choosing to homeschool! 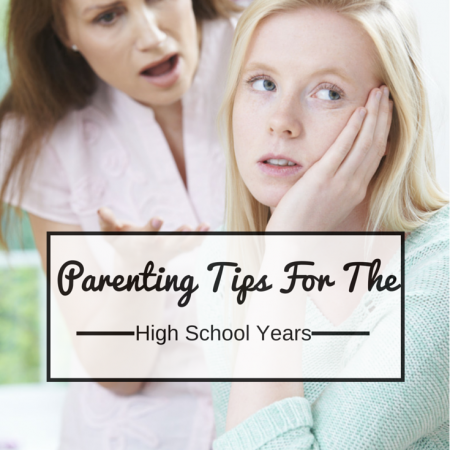 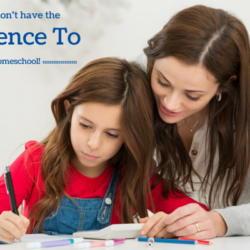 I don’t have the patience to homeschool! 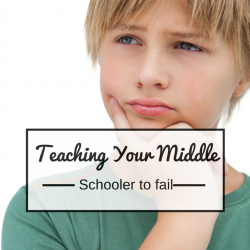 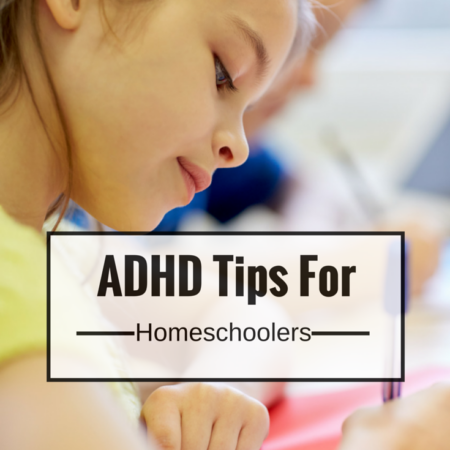 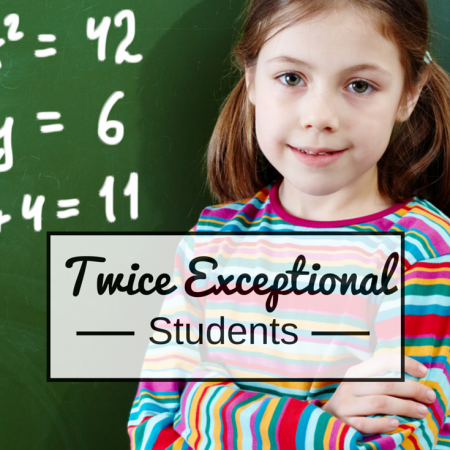 Should You Homeschool Your Twice Exceptional Child?